Whether you’ve experienced a cavity, a painful crack in the enamel, or a tooth that’s been entirely lost, Lakeside Daytona Dentist can help you regain a fully healthy smile with quality restorative solutions. Dr. Silva is a true expert at creating dental improvements that are functional, attractive, and long-lasting, so please contact our Daytona Beach, FL office today to schedule a consultation. You will always be treated warmly and comfortably whenever you’re here. 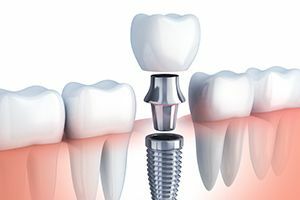 Even significant tooth loss can be seamlessly repaired with the state-of-the-art power of dental implants. Dr. Silva is highly trained in this rehabilitative service and can complete every stage of treatment for you right here in-office, ensuring a high level of convenience and comfort. When teeth are weakened, injured, or lost altogether, a custom-made dental restoration is highly recommended. Our practice is home to several quality options, including dental crowns and bridges. All-ceramic materials are available for these additions as well, which will leave you with a highly lifelike result. Traditionally, dark amalgam fillings were the treatment of choice for repairing damage caused by cavities. There’s now an alternative that provides a much better aesthetic value without sacrificing the restorative benefits your smile needs in this situation. Our tooth-colored fillings are crafted from composite resin, which comes in a variety of lifelike shades that can be closely matched with your natural enamel. 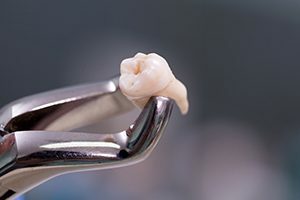 This material is also highly flexible and conservative, allowing Dr. Silva to craft much smaller fillings that preserve more of the natural tooth. 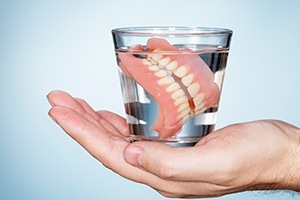 Dentures can provide a reliable and affordable replacement for patients who have lost a significant number of natural teeth. 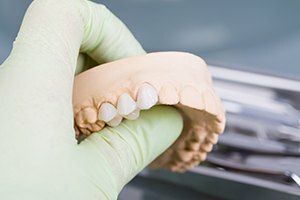 Dr. Silva offers several quality options for this type of prosthetic, including hybrid dentures that are designed to attach to implants for greater permanence and stability. 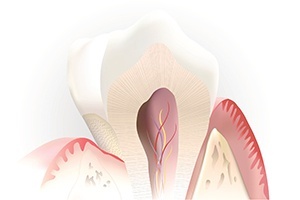 If you have a tooth that is severely pained, an advanced infection may be raging within its natural structure. Root canal therapy may be able to cleanse the tooth and preserve it, helping your smile remain complete for many more years to come. 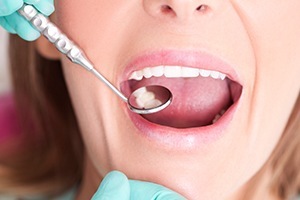 While this procedure is never our team’s first recommendation, tooth extraction can become necessary over time for a variety of different reasons. The process itself will always be handled as smoothly and comfortably as possible, and Dr. Silva can start working with you on rebuilding what was lost right away if needed.